As 2019 begins, and after a turbulent fourth quarter of 2018, we thought it would be an opportune time to check the pulse of the economy and markets with one of the most outspoken and adamant bears on the fiat monetary system. We wanted to explore the possibility of a full financial reset due to gigantic debt obligations – but not from the region you’d expect. Getting to the heart of the matter, Wealth Research Group had a revealing talk with Bill Holter, the widely followed economic commentator at Jim Sinclair’s Mineset, located at JSMineset.com. Bill Holter worked as a retail stockbroker for 23 years, including 12 as a branch manager at A.G. Edwards. He left Wall Street in late 2006 to avoid potential liabilities related to the management of paper assets, as he foresaw the financial crisis of 2008 coming. In retirement, Bill and his family moved to Costa Rica, where he lived until 2011 when he moved back to the United States. 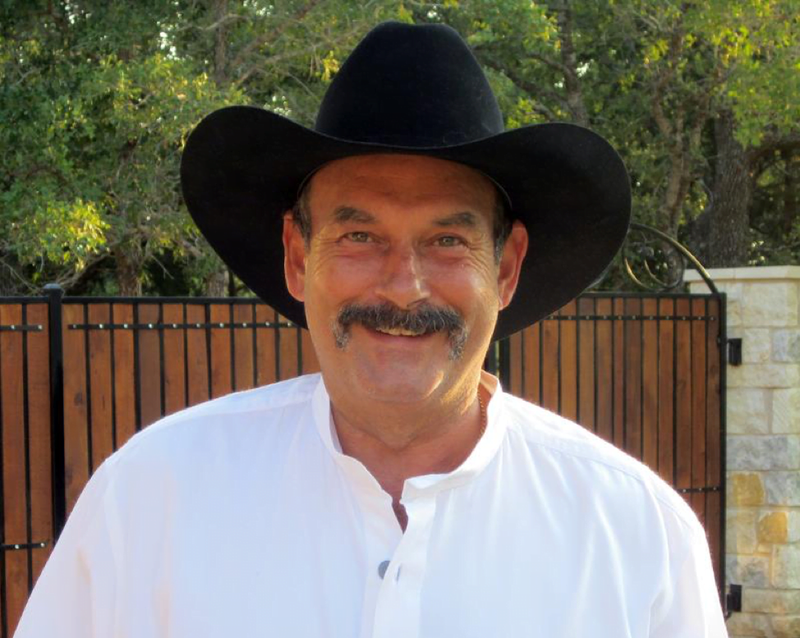 An analyst of note and a champion of precious metals, Mr. Holter wrote for Miles Franklin from 2012 to 2015, and has been a contributor to the Gold Anti-Trust Action Committee (GATA) commentaries from 2007 to the present time. 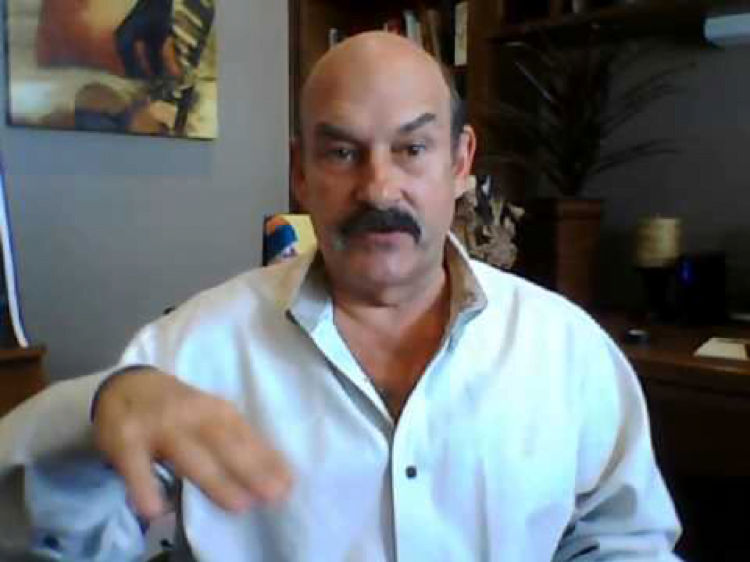 We knew that Mr. Holter was going to drop a bombshell in his interview with Wealth Research Group, so we got down to the nitty-gritty right away. According to Bill Holter, this past year China actually had a quarter in which they ran a deficit; this is a big deal because they’ve been a major surplus nation for many years. What’s happening in China, according to Bill Holter, is that their population is turning toward consuming rather than saving, and that is changing China from a provider of capital to a nation that requires capital inflows. As a reminder, Mr. Holter notes that the United States requires a trillion dollars or more every year of capital inflows because the nation’s budget deficit. And now, according to Bill Holter, China is now competing for capital with the U.S., and that’s going to lock out emerging markets that need capital – they’re not going to be funded. This begs the question: where is the capital going to come from to fund the U.S. and China, along with the rest of the world? It’s a major problem, according to Bill Holter, and we’re going to see the repercussions of this in the credit and currency markets. It’s a big change from the past, when it was a given that foreign nations would fund the U.S. credit markets. That’s not going to happen anymore, according to Bill Holter, so now the money simply isn’t going to be there to fund programs like Social Security, Medicare, Medicaid, or even defense spending. This is exacerbating the liquidity crisis that already exists in the United States: according to Bill Holter, capital liquidity in the U.S. is now the lowest it’s been since 2008. The capital simply doesn’t exist, and the volatility in the global stock and credit markets over the last three or four months is a result of an extreme lack of liquidity. And now we’re seeing all of the indicators of an economic slowdown: production in the auto industry is being curtailed because cars aren’t selling; sales volumes and pricing are dropping in the global real estate market; and the inversion in the yield curve is a guarantee of a recession. Mr. Bill Holter never fails to deliver a riveting interview, and his talk with Wealth Research Group is certainly no exception. And don’t forget to check JSMineset.com frequently for even more timely commentary from Bill Holter. To get prepared for an upheaval in the global financial markets, be sure to get your copy of Wealth Research Group’s Quintessential Gold and Silver Stock Playbook with the latest wealth-building research on the precious metals markets, as well as our Ultimate Report on Safe-Haven Assets so you can protect yourself in these uncertain times, plus our must-read Market Crash Blueprint for the impending collapse of the financial system. RELEASE THE HOUNDS: G-20 Summit – Battle Of GIANTS! BURST: Wild Price Swings COMING!